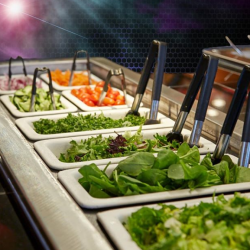 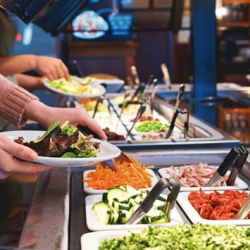 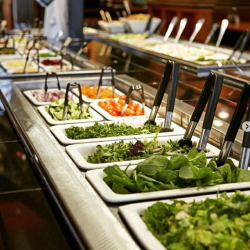 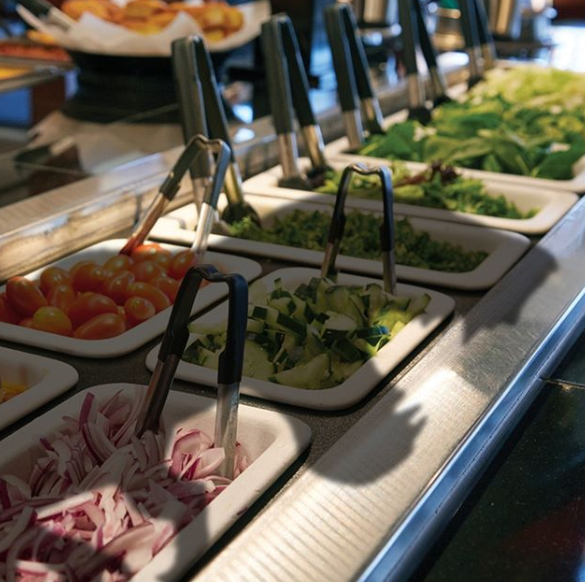 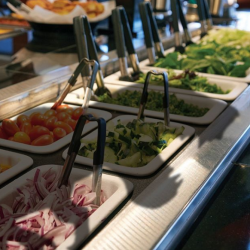 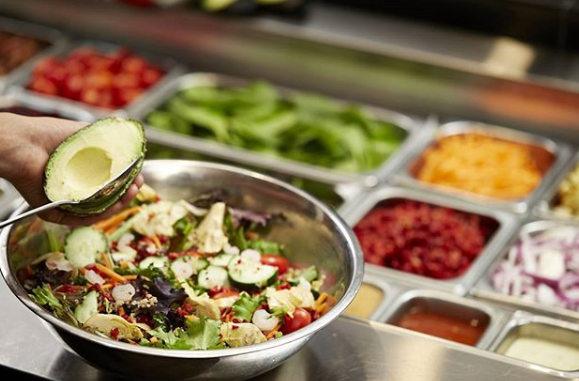 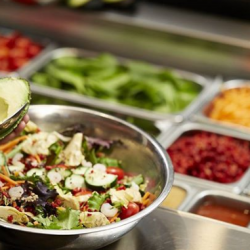 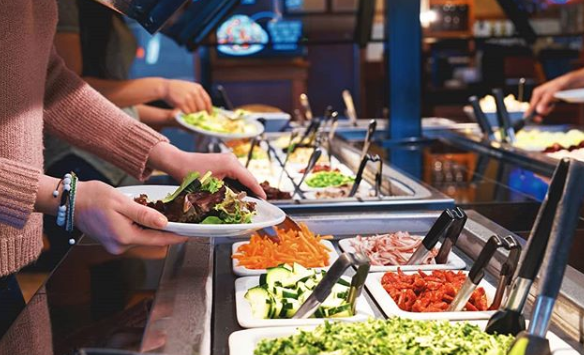 The Sizzler salad bar has been a staple since the 1970’s and its healthful evolution to the current Craft Salad Bar is a source of pride for us. 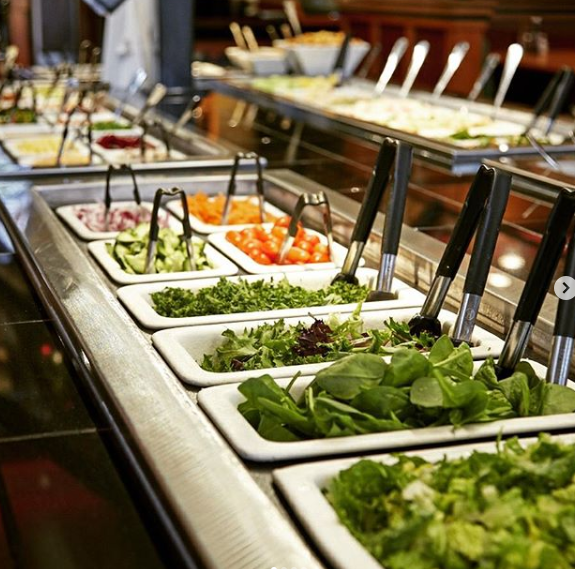 Our produce is always fresh and locally sourced when available, with the majority of the items in our salad bar being Non-GMO. The Craft Salad Bar also includes several freshly prepared Sizzler signature seasonal salads, all hand tossed and made in-house daily. 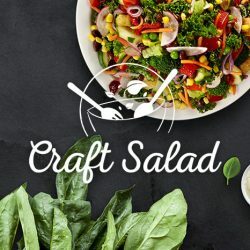 You will also find made from scratch soups. 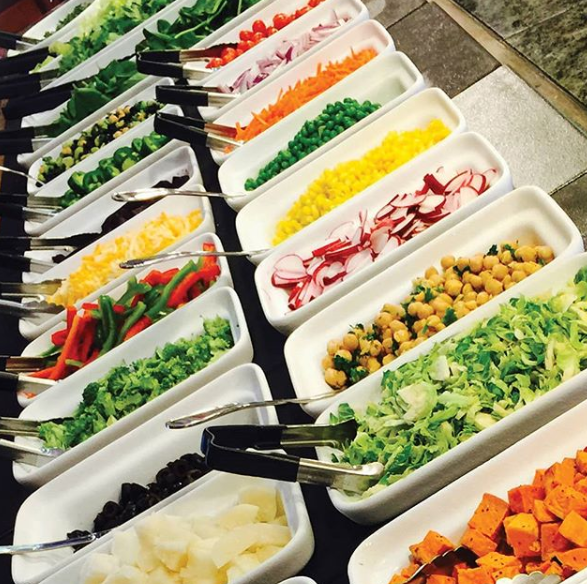 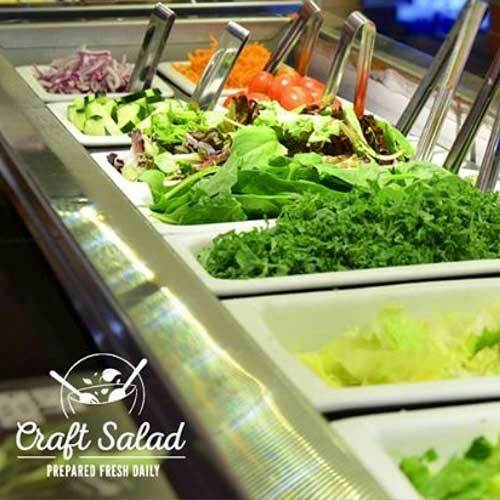 Keep scrolling and take a look at all of the premium ingredients you can find on our Craft Salad Bar! 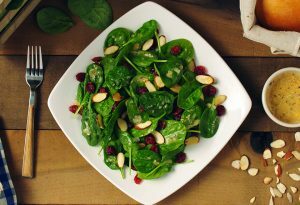 Baby Spinach gently tosses with almonds, cranberries and our poppy seed dressings.